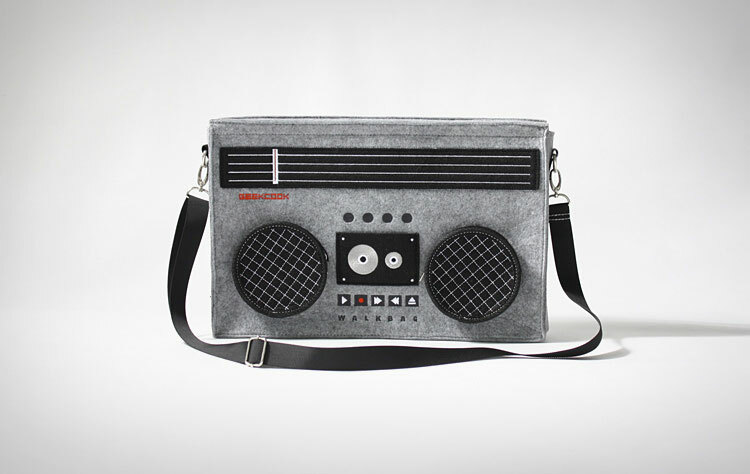 The 80's boombox messenger bag is a man-purse that looks just like an old school boombox that the cool kids would hold upon their shoulders and pump "Whoomp there it is" from it's terrible sounding speakers at an unreasonable volume as they walk by you, and will surely bring back the nostalgic memories of Zubaz, Reebok pumps, The Cosbys, and that creepy encounter at your Uncle's house that you vaguely remember. 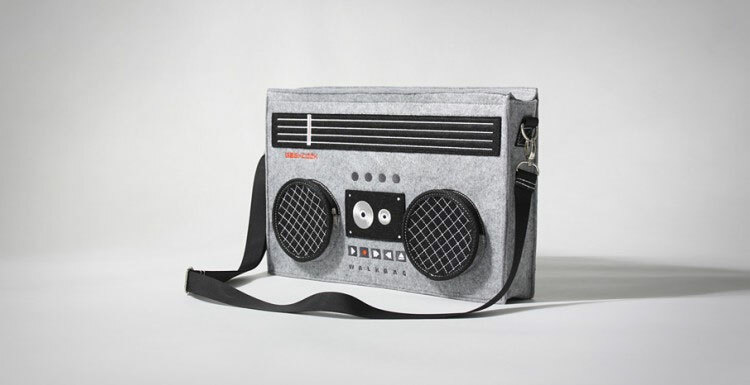 The classic 80's boombox bag is perfect for holding a laptop, a few books, or an actual 80's style boombox, and ads a modern touch to the gritty slightly bi-curious 80's lifestyle. 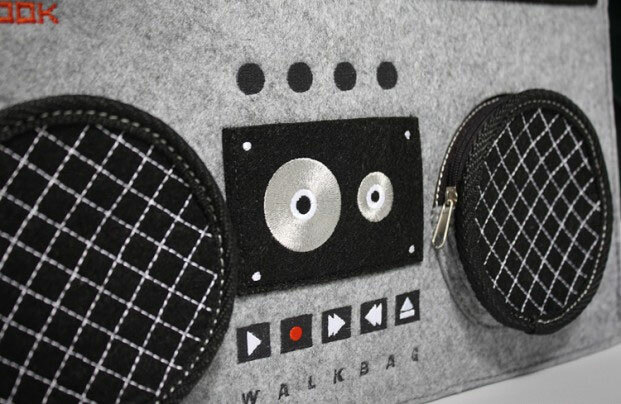 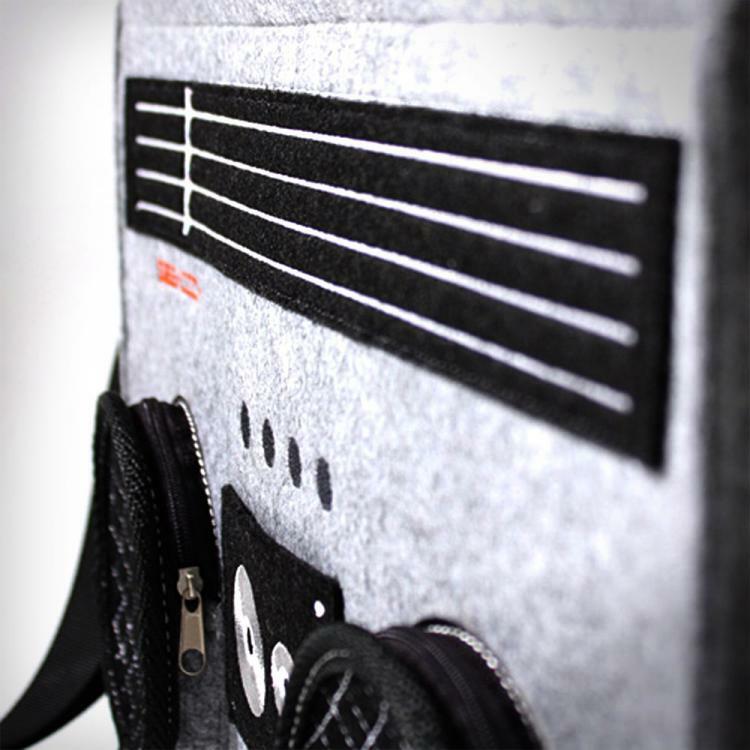 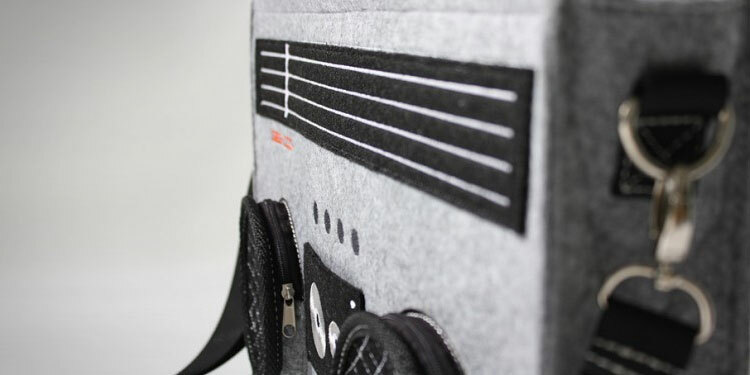 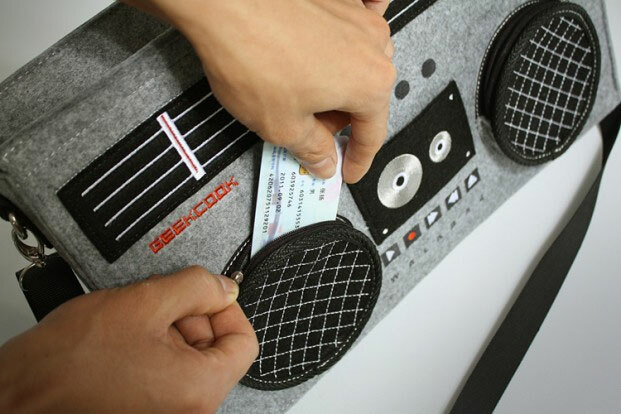 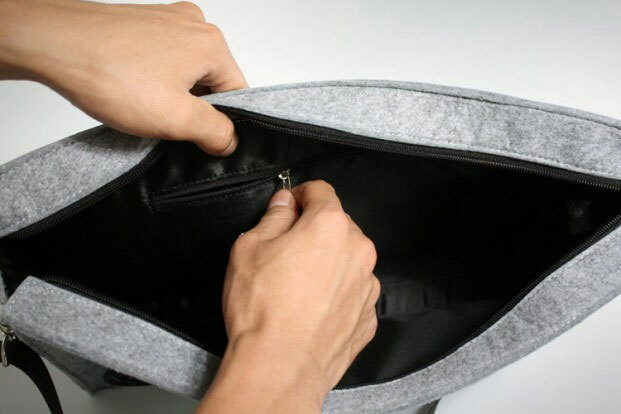 The 80's boombox messenger bag by GeekCook is made from felt, has an inner and outer zipper, measures 15.5 inches wide x 10 inches high x 3 inches deep, and is sure to get you all the ladies with the 8 inch high poofy hair. 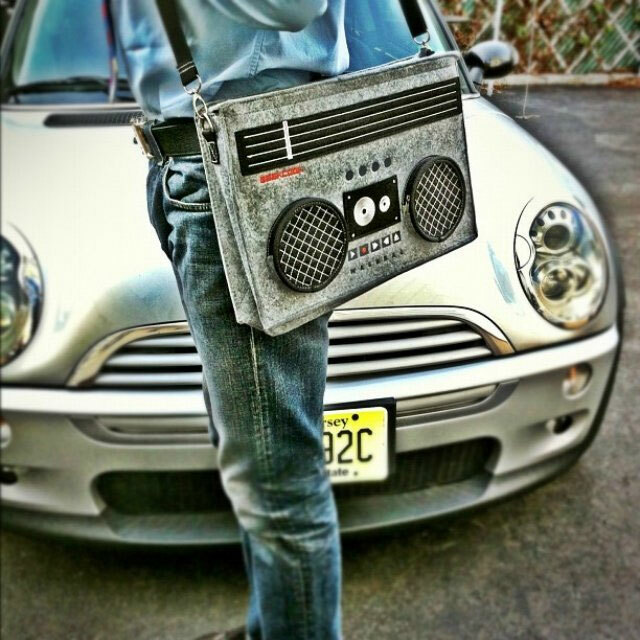 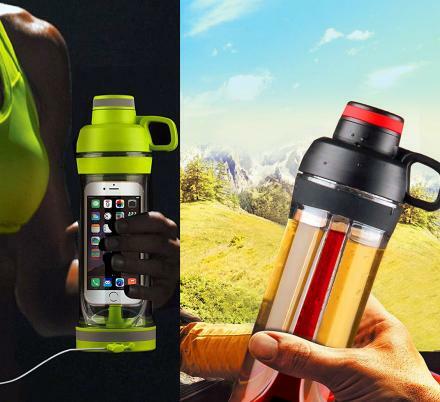 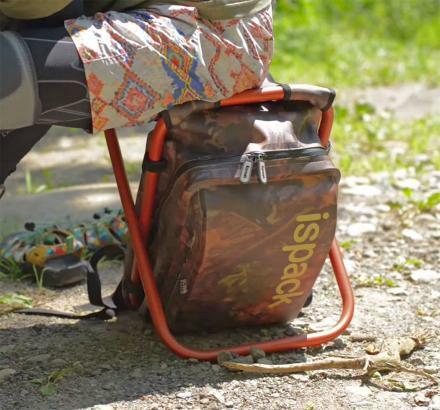 Check out the boombox bag in action via the video below.